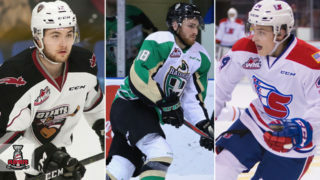 Here are the 2019 Western Hockey League Playoff scenarios for Tuesday, February 5. 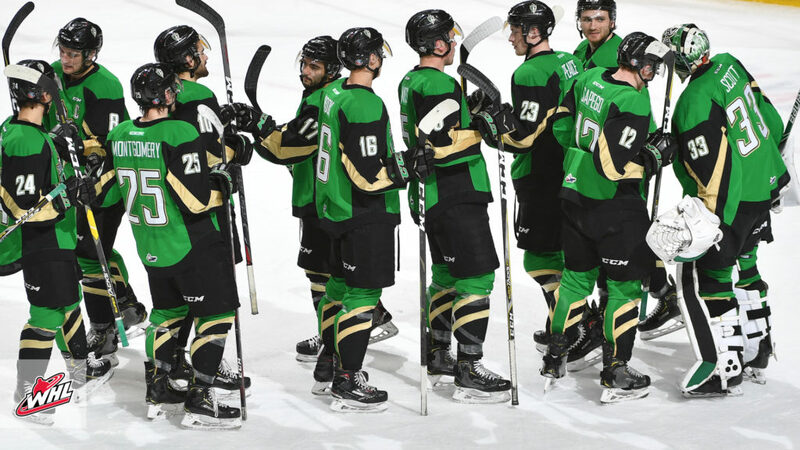 The Prince Albert Raiders currently command the WHL’s best record with a 43-7-0-2 mark through 52 games, good for 88 points. 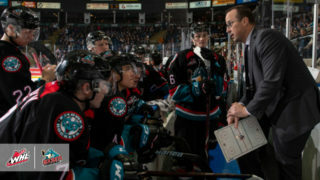 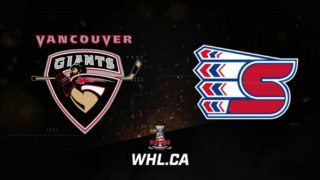 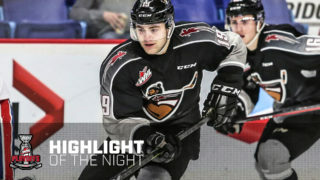 The top-ranked team in the Canadian Hockey League have won back-to-back games and are 7-2-0-1 in their last 10 contests. 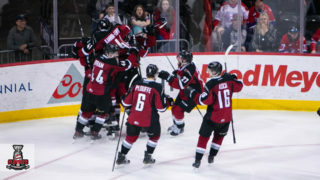 The Blades are 2-0-1-0 in the season series against the Wheat Kings with the last game in the season series a 5-2 win for the Blades at home on January 6, 2019. 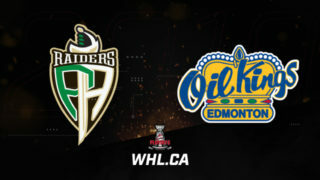 The Raiders presently enjoy a 37-point lead over the Wheat Kings, who sit third in the wild card race and fourth in the East Division with 19 games remaining in their regular season schedule.